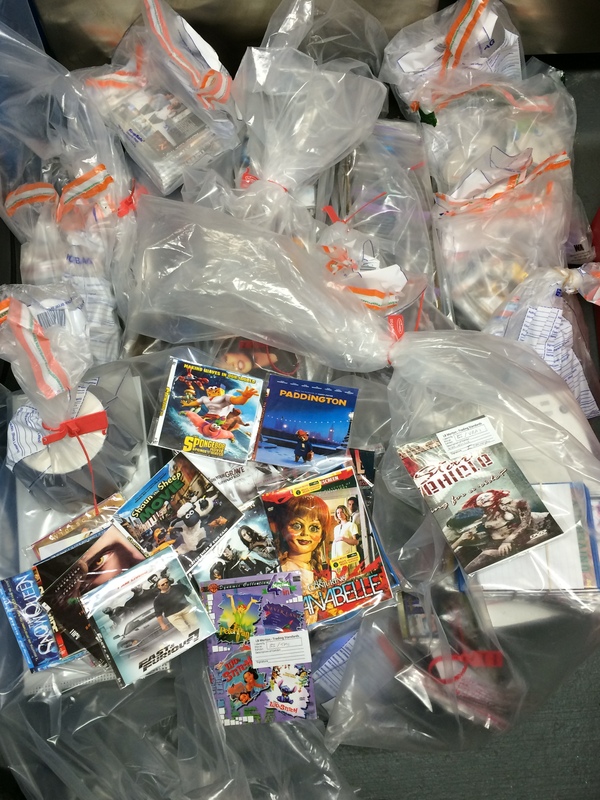 Over 2,000 illegal DVDs have been seized by Merton and Richmond’s Regulatory Services Partnership following a raid at a shop in Mitcham. The bust, carried out by officers from Merton and Richmond councils follows an investigation into the operation. Trading standards found illegal copies of recent film releases including Fast and Furious 7 and Paddington that had been copied onto blank recordable disks. These were seized along with a three tray DVD burner and 20 illegal copies of Wii games. The Regulatory Services Partnership is continuing its investigation into further offences under the Trade Marks and Copyright Act to bring the perpetrators to justice. 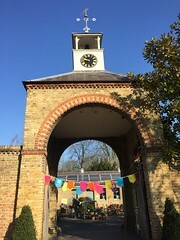 Merton’s cabinet member for environmental cleanliness and parking, Councillor Judy Saunders, said: “The UK has one of the highest levels of film piracy in western Europe and I urge people not to buy pirated DVDs. They have a much lower standard of viewing quality than legitimate copies and the money raised by purchasing them could be used to fund organised crime.